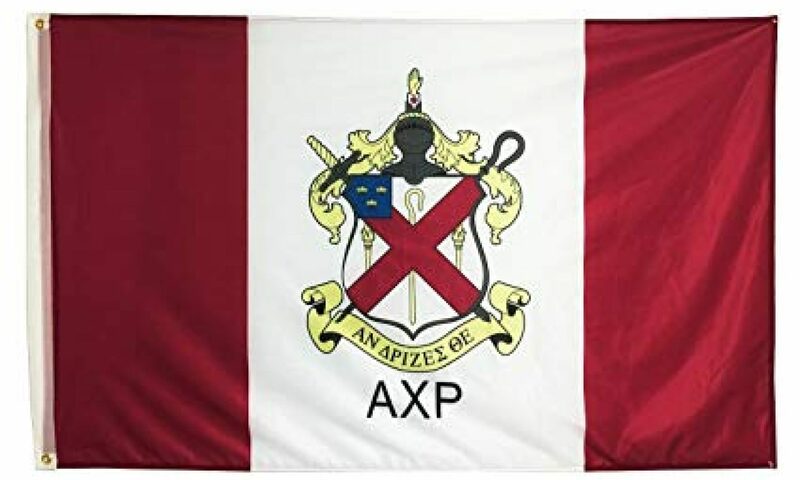 Alpha Chi Rho is a national men’s collegiate fraternity whose purpose is to enhance the life long intellectual, moral and social development of our members through the guidance of our landmarks. Scholarship, leadership and community service are essential parts of the Alpha Chi Rho experience. An often overlooked benefit to membership is the social maturity that comes from interaction with other students, faculty and community members. Honor is learned by positive civic action.